Tania McCartney never ceases to amaze me with her ability to combine entertainment with education. 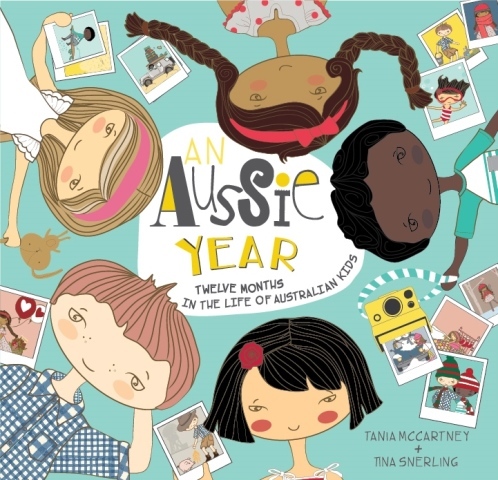 An Aussie Year is the next brilliant creation to burst from Tania’s creative mind! 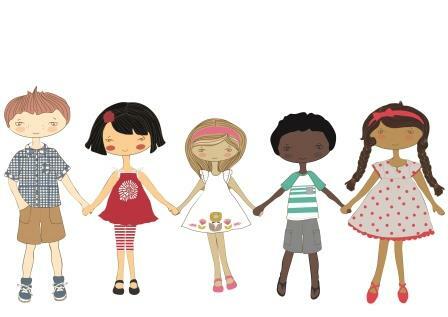 An Aussie Year – 12 Months in the Life of Aussie Kids centres around 5 typically Australian kids from different backgrounds as they explore what events and changes take place for each month in the year. This is beautifully done as Australia has such a broad range of multicultural diversity to include. For example in August (My favourite month 😉 ) you can find Darwin’s Beer Can Regatta, Ramadan commences, Book Week, Shearing season begins and National Aboriginal and Islander Children’s Day. Just to name but a few. I thoroughly enjoy this book it is a great way to explore what other people celebrate and participate in, and seasonal changes in this great big country of ours. After all Queensland is completely different from Tazzie and everything in between. Visually attractive illustrations by Tina Snerling make this a winning partnership! A brilliant companion for the classroom and the home. 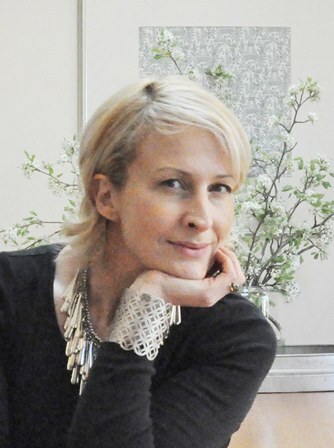 Tina Snerling is a designer, illustrator, artist, web designer, seamstress and mum. She adores Paris, fabric, design and paper. She lives a very illustrated life—one day she’s creating children’s books, the next she’s creating websites (in between the washing and school lunches!). She’s the type who has a notebook by her bed because most good ideas happen when you’re supposed to be sleeping. 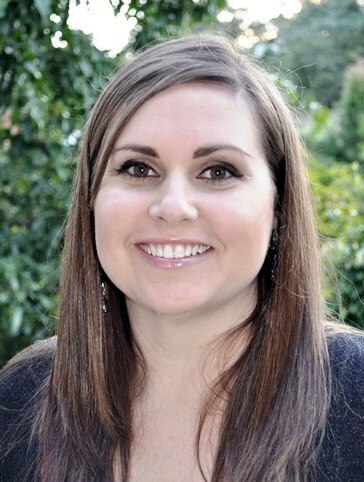 She lives in Brisbane with her two gorgeous poppets and one gorgeous husband. 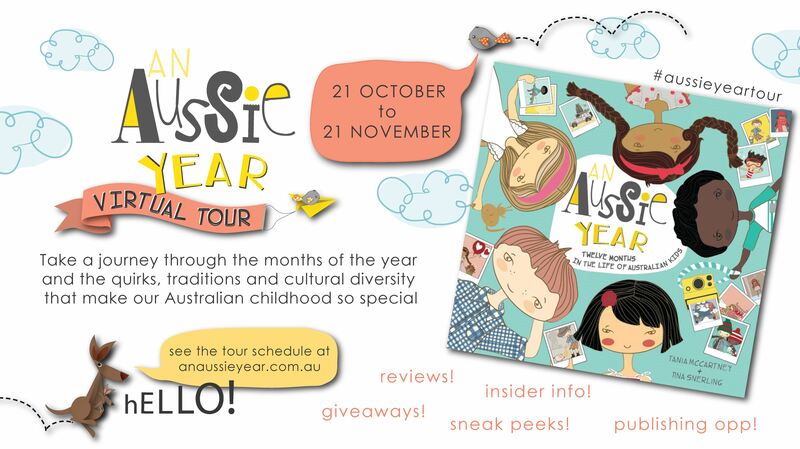 Visit the An Aussie Year website (www.anaussieyear.com.au) to meet all the characters from the book, see updates and behind-the-scenes work. There’s also some Fun Activities for kids. ← Australia’s Greatest inventions and Innovations.